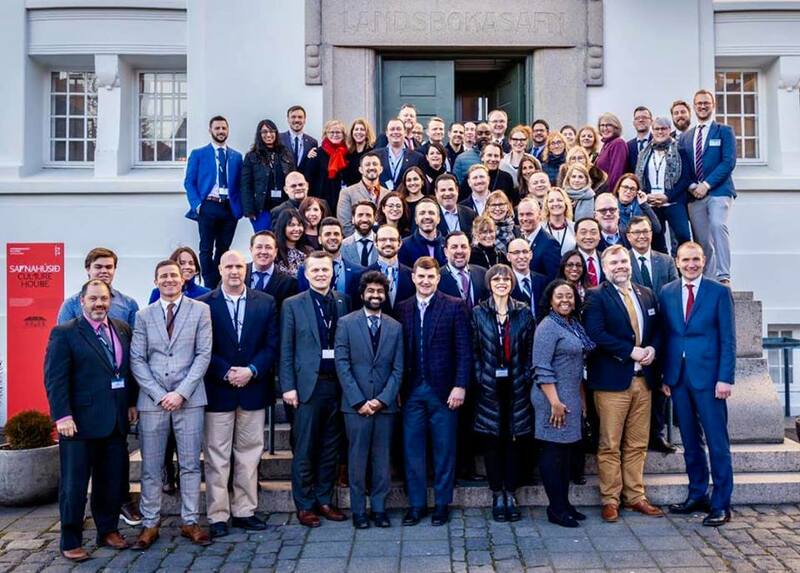 Professor Tzong-Shiun Li, the Director of Chinese Society of Wound Medicine and Assistant Professor of China Medical University, was invited to the “2019 Northern Lights Wound Workshop” in Iceland. In the workshop, Professor Li exchange thoughts with local scholars, manufacturers, and representatives from university research and development departments. 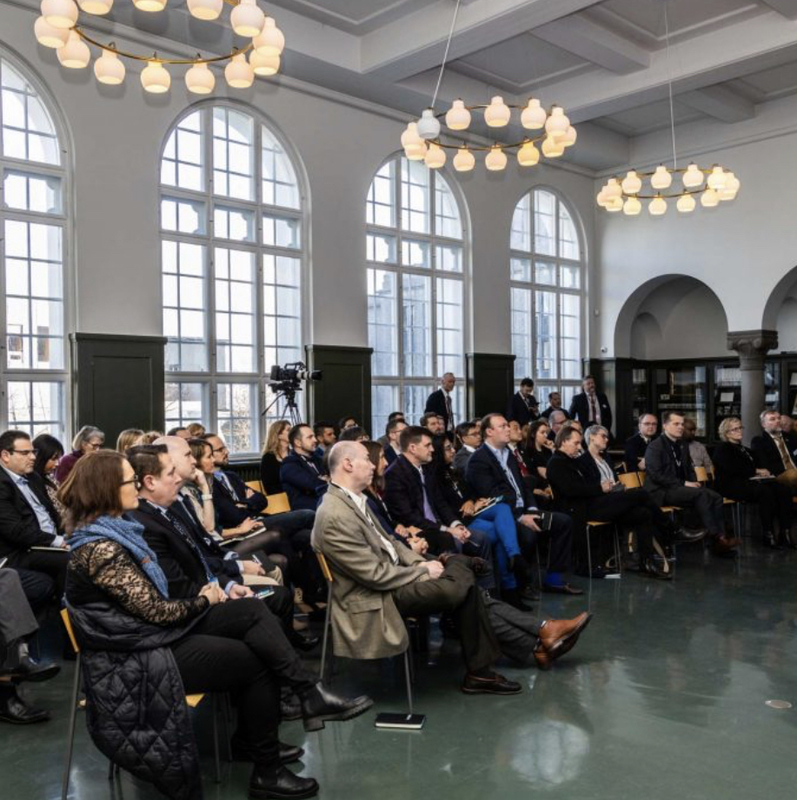 The president of Iceland also received the participants of the workshop, and encouraged them to work together to build up a high level medical material industry internationally. Professor Tzong-Shiun Li graduate from the School of Medicine in CMU and earnt his PhD degree in Biomedical Engineering in National Cheng Kung University. In recent years, he developed and upgraded many medical equipments such as suction tube, anesthesia syringe, blood vessel suture pad, etc. In total, Professor Li has obtained 12 patents and is acknowledged as the Edison in Taiwan’s medical community.